Mother’s Day is approaching this Sunday, May 13th. 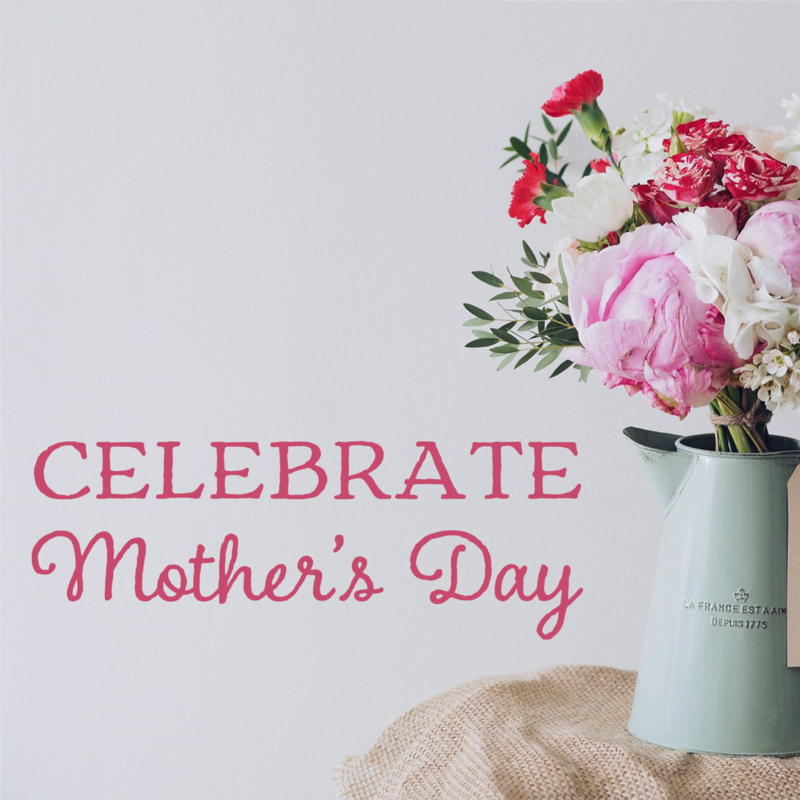 Make sure to take time to celebrate the women in your life with one of these fun events happening around Lancaster County. Mother’s Day Out at Cork Factory Hotel – A full day of fun happening at the Cork Factory Hotel this Saturday the 12th, including pampering, shopping, planting and more. Click here for more details. Make-a-Wish Truck Convoy – The annual Make-A-Wish convoy leaves from Burle Park at 1:30 pm on Sunday the 13th. Burle Industry opens at 8:00 am for games, food, and to check out all the participating trucks. More details here. Strasburg Railroad Mother’s Day Dinner – Book a ride aboard a Lancaster County classic, The Strasburg Railroad. Enjoy a train ride and Mother’s Day Dinner this Sunday. Several different departure times available. Landis Valley Museum Herb & Garden Fair – Happening Friday and Saturday this weekend, the 11th and 12th, the Landis Valley Museum right here in Manheim Township features an event perfect for the garden lover in your life. Includes food vendors and museum tours as well. Second Friday in Lititz – If Mom doesn’t mind celebrating a little early, Second Friday is always a fun stop in Lititz. Shops feature extended hours, outside dining and shopping, and live music abounds. Any other great suggestions for fun local things to check out? We’d love to hear them in our comment section below or on our Facebook page.